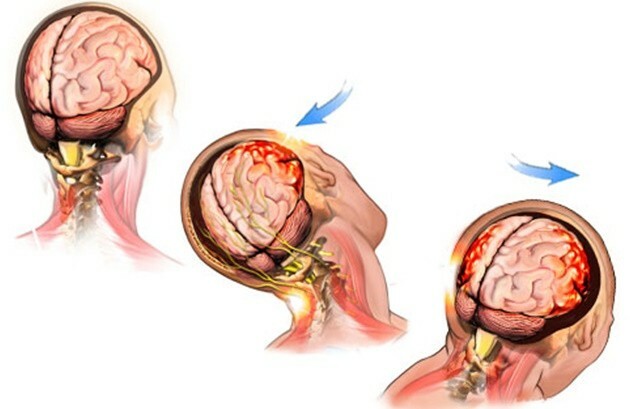 It may be caused either by a direct blow to the head or elsewhere on the body. Onset is usually rapid. However, in some cases, signs and symptoms evolve over a number of minutes to hours. Signs and symptoms mostly reflect a functional disturbance rather than a structural injury. Most often no abnormality is seen on standard neuroimaging studies. It may or may not involve loss of consciousness. Recovery of the clinical and cognitive features usually follows a set course. However, in some cases symptoms may be prolonged. Due to the insurance situation, for concussion treatment in Toronto, if in doubt, it is better to document “QUERY CONCUSSION” as a preliminary diagnosis, rather than to document no diagnosis. Newer techniques such as Functional MRs, Diffuse Tensor Imaging, Qualitative EEG and Magnetoencephalography are showing promise in research. However these techniques are not generally available presently for medical practitioners involved in Concussion Treatment in Toronto. Reassure the patient that they will improve. The latest recommendation from the Berlin Consensus Guidelines 2016 is that Total Rest should not last longer than 24-48 hours. Rest does not include: TV, computer, handheld devices, video games or book reading, talking with friends or puttering around doing household chores. Initially limit screen time to no more then 5 minutes every 2 hours. Rest may include: lying down, sleep, listening to audiobooks, radio, podcasts & quiet music, meditation, gentle yoga & time-limited crafts. It is also recommended that they switch back and forth for short periods from physical to mental tasks. Initially, do not limit amounts of sleep. Address sleep disturbances, if necessary, with medication. Address issues with depression anxiety and pain, if necessary, with medication.